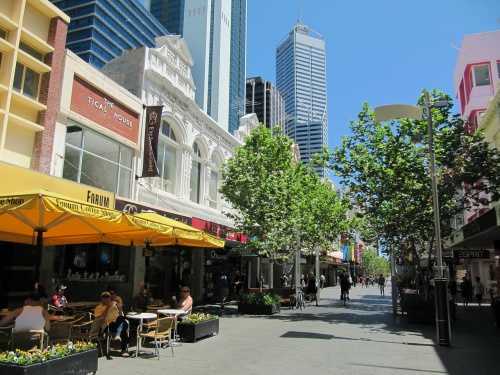 Perth’s market was slightly quieter over the week of September 9 as sales activity in the city dropped 9%, according to Real Estate Institute of Western Australia (REIWA). 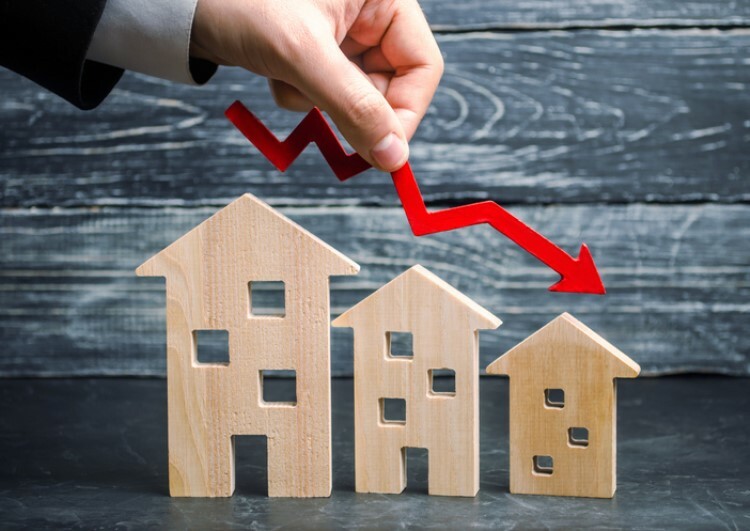 The downward trend manifested itself in an 11% decrease in house sales and a 16% drop in vacant land sales during the week, although there was a 4% gain in unit sales. Listings, on the other hand, increased. 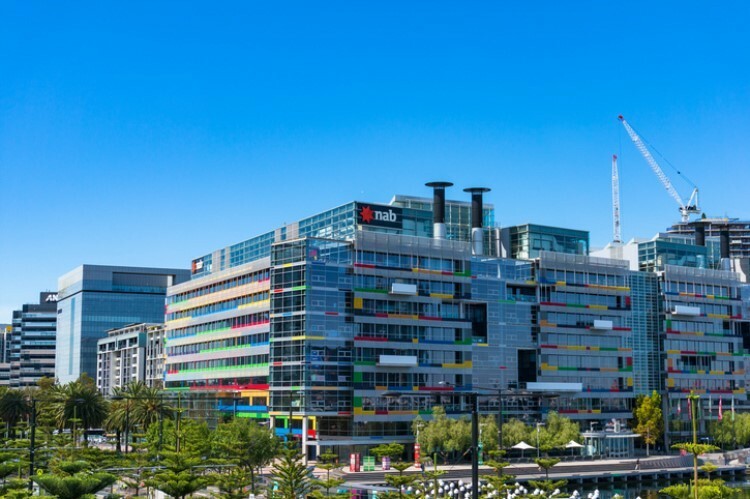 Western Australia’s capital saw a total of 13,674 properties up for sale at the end of the week. This figure is 2% higher than the week before. Digging deeper into the data, house and unit listings grew by 3% and 1%, respectively. Similarly, the number of vacant land for sale listings tracked higher by 4%. It seems that owners are more convinced to sell their properties in this period, as the week's total listing figure is 1% higher than levels seen four weeks ago, and are 5% higher than a year ago. For the rental market, REIWA members reported that there were 7,511 properties for rent, which is 1% lower than the previous week. In comparison to last month’s and last year’s records, properties for lease is down by 7% and 25% lower, respectively.